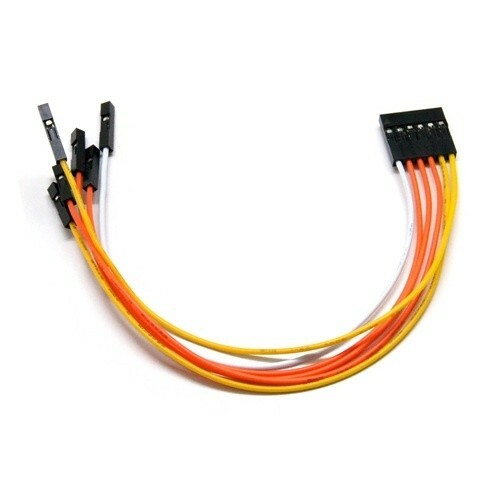 Using this cable you can easily connect your receiver or other devices to your flight electronics. It has designed especially for receiver use. One end fits onto the ArduPilotMega and other onto the receiver pins. This is for use with 6 ch receivers or less.